Begun the clone wars have. 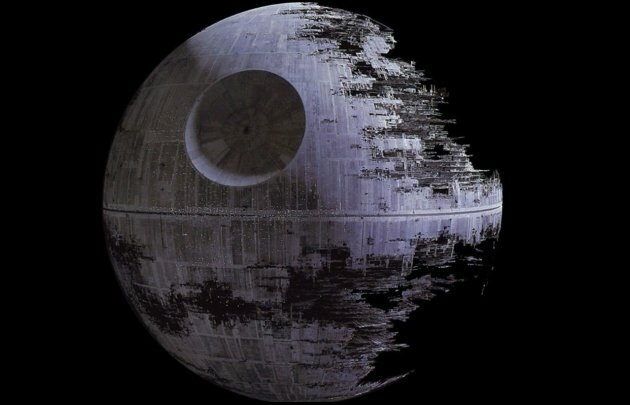 Though the U.S. government decided not to fund research into a Death Star, Star Wars fans longing to witness the power of a fully armed and operational battle station have taken to Kickstarter to get it done. The Rebel Alliance isn’t taking that threat lightly, though, and has countered by using the crowdfunding site in an attempt to build an X-Wing fighter. Read more at Yahoo! Games.